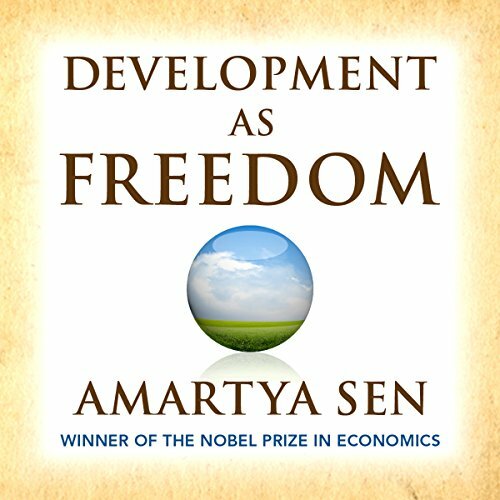 Showing results by author "Amartya Sen"
Pathologies of Power uses harrowing stories of life - and death - in extreme situations to interrogate our understanding of human rights. 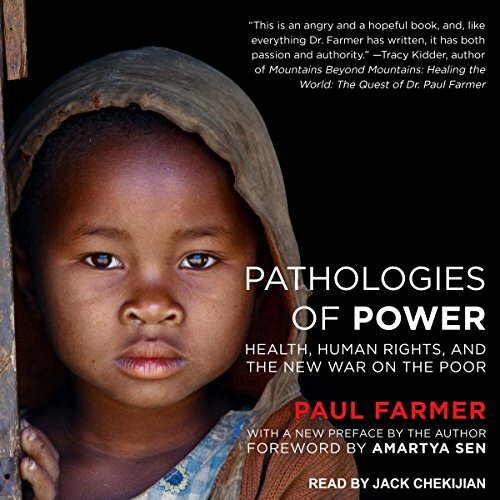 Paul Farmer argues that promoting the social and economic rights of the world's poor is the most important human rights struggle of our times. With passionate eyewitness accounts from the prisons of Russia and the beleaguered villages of Haiti and Chiapas, this book links the lived experiences of individual victims to a broader analysis of structural violence.